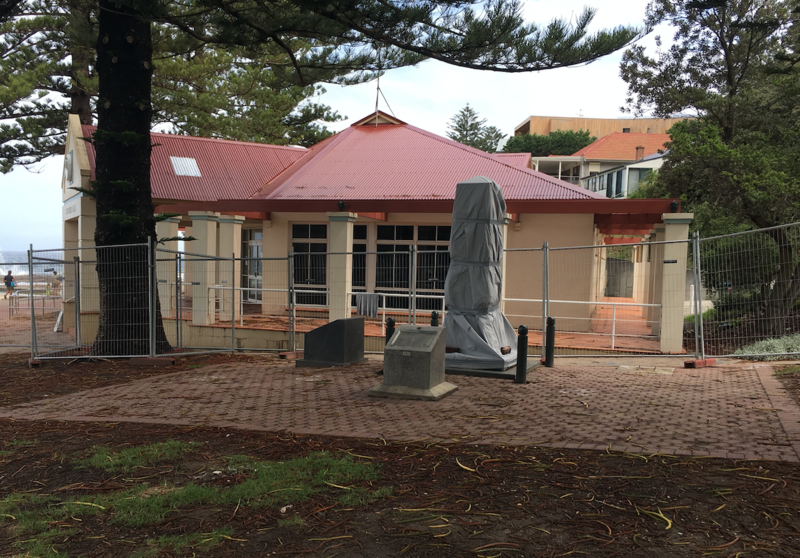 Work is set to start at Austinmer Beach to refurbish the War Memorial in time for Anzac Day 2019. 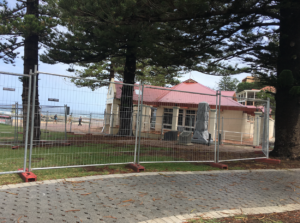 Wollongong City Council says the work will include replacing the existing pavers to create a new level area for ceremonies, and the construction of an accessible pathway between Lawrence Hargrave Drive and the memorial. A new granite-clad low memorial wall ( similar to that at the Vietnam Veterans Memorial on Flagstaff Hill in Wollongong ) will be built at the site to emphasise the significance if the site, and border the new level paved area. Wollongong City Lord Mayor Councillor Gordon Bradbery AM says our community has a respect and reverence for those who fought to protect the freedoms we enjoy today. “This memorial was put in place by Austinmer residents to remember those who played a role in World War One,’’ he says. “This work will help to maintain this area and improve the space as a place of reflection. The work is expected to take about eight weeks to complete after extensive tree root mapping was completed to ensure the upgrade will not threaten the Norfolk Island Pine trees. Fencing has been erected around the site and will be in place while the work is underway. 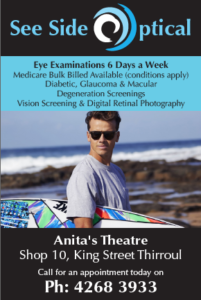 The project is part of Council’s ongoing focus to upgrade the popular Austinmer Beach precinct. 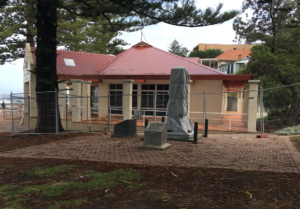 The next phase will be the refurbishment of the Austinmer Beach Pavilion, which is due to start in May.